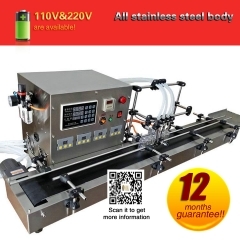 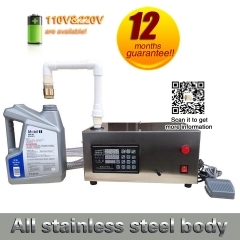 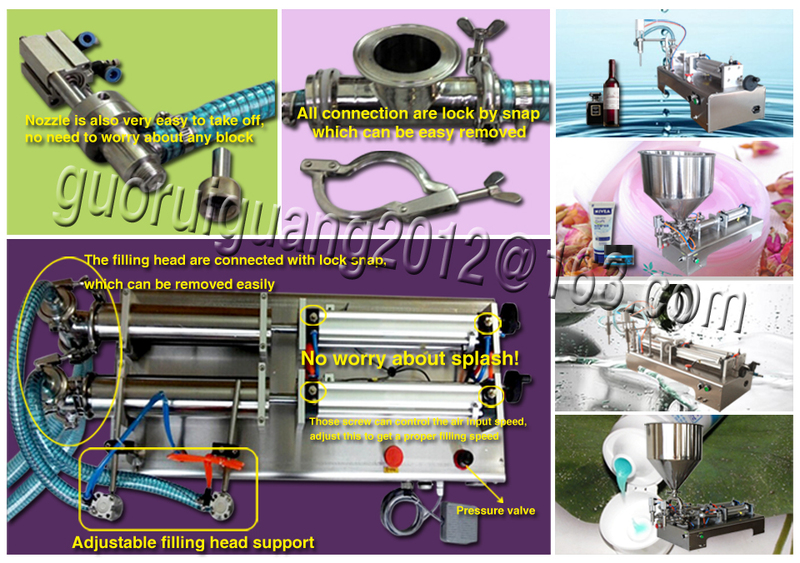 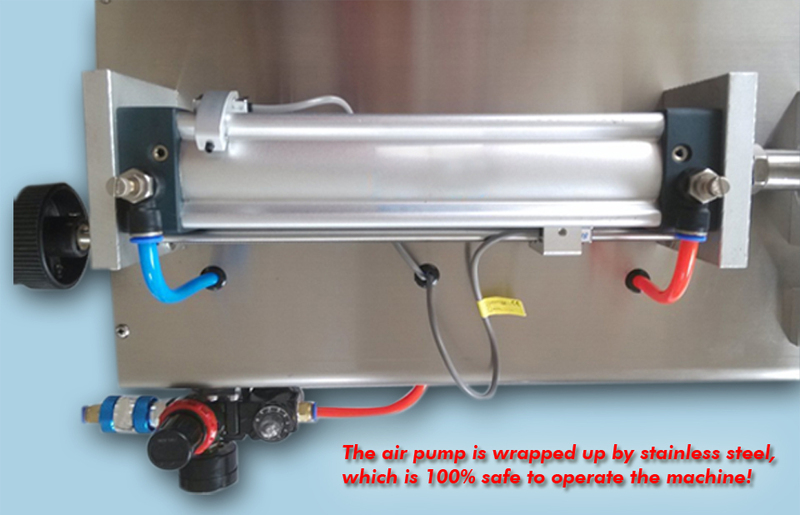 Filling Machine 90-1000ml, bottle filling machine with one piston, FREE SHIPPING DOOR TO DOOR. 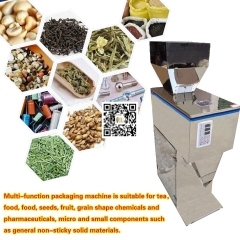 Filling machines are one of the packaging machinery, which package all kinds of material such as liquid, gas, paste, and powder etc. 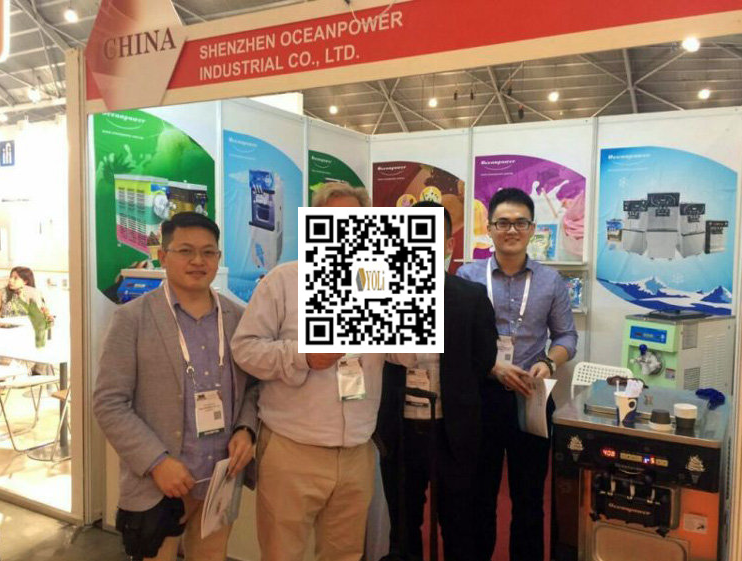 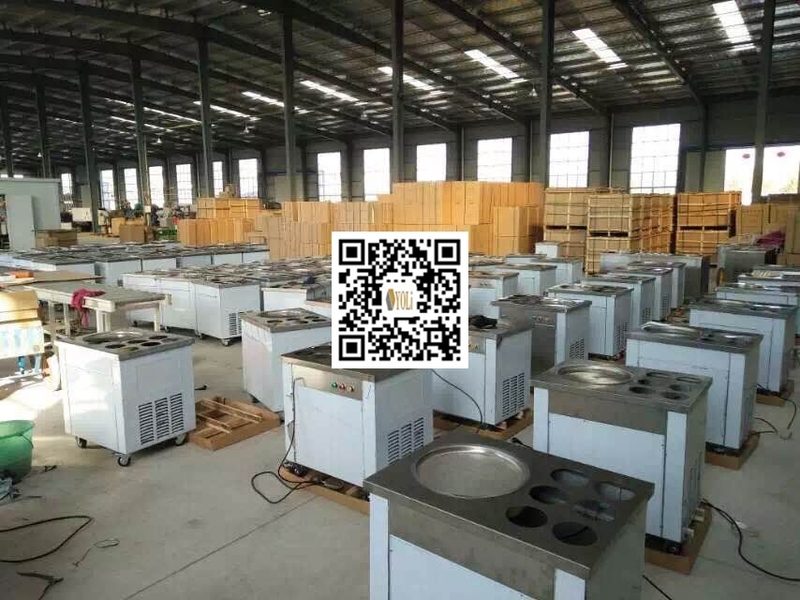 According to the different filling material, filling machines can be divided into the liquid filling machine, gas filling machine, paste filling machine and powder filling machine. 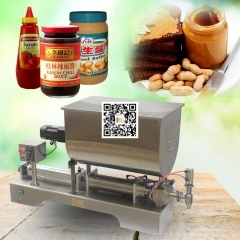 According to the degree of automation, it can be divided into the automatic filling machine, semi-automatic filling machine, and fully automatic filling machine. 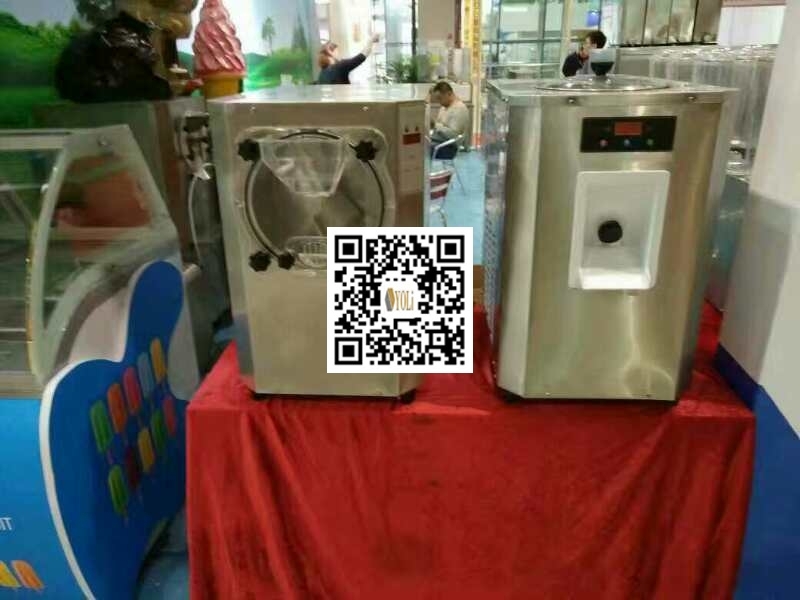 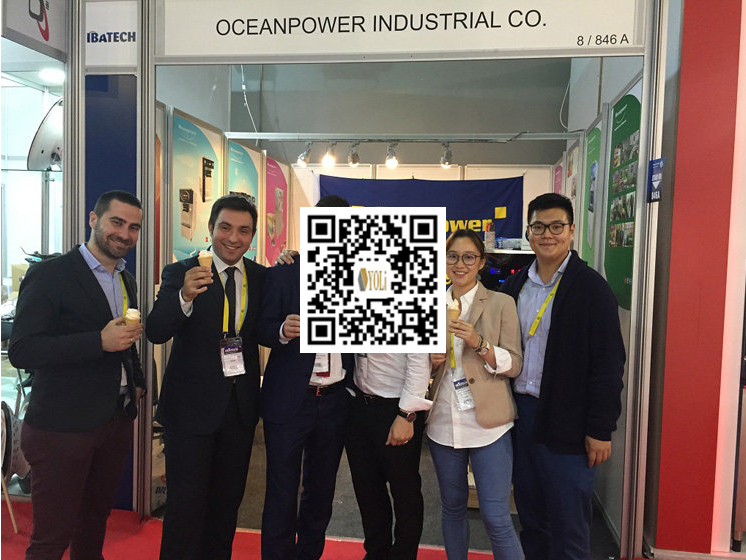 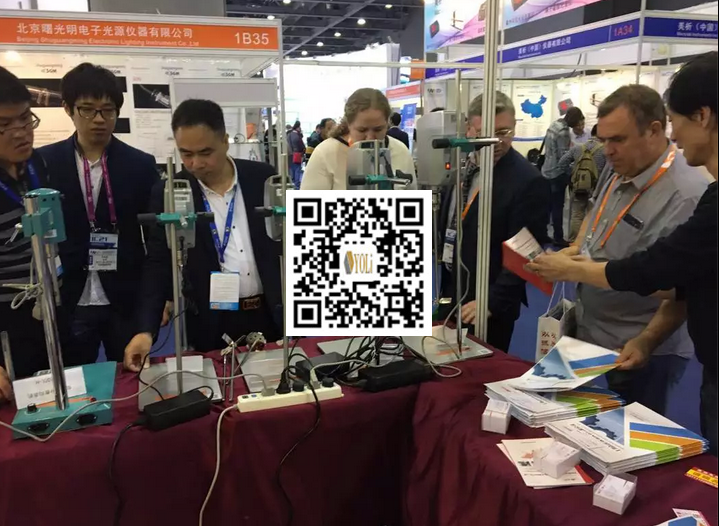 With the growth of high domestic labor, more and more attention will be paid to the full automation of automatic filling equipment. 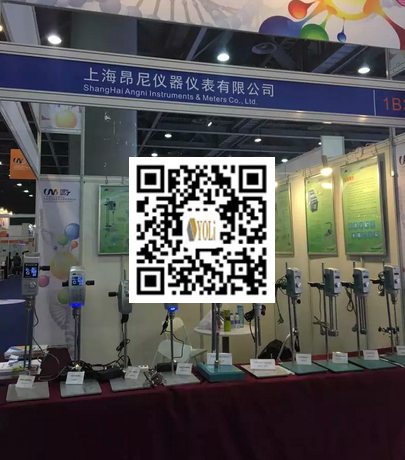 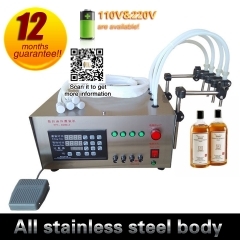 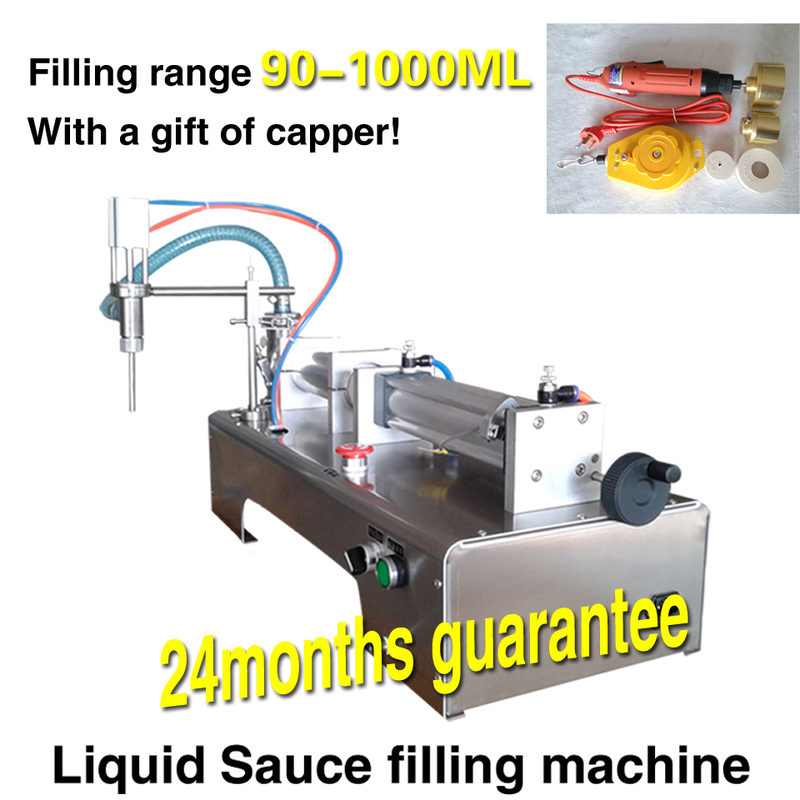 Liquid filling machine is used by industries in the Food & Beverage, Cosmetics, Personal Care, Agricultural, Animal Care, Pharmaceutical, and Chemical fields.And it is an ideal device for low viscosity fluid and liquid filling. 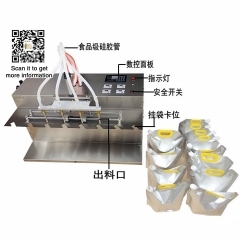 Hand-held electric Capping Machine easy to carry, can be easily used to tighten loose or spin a variety of caps. 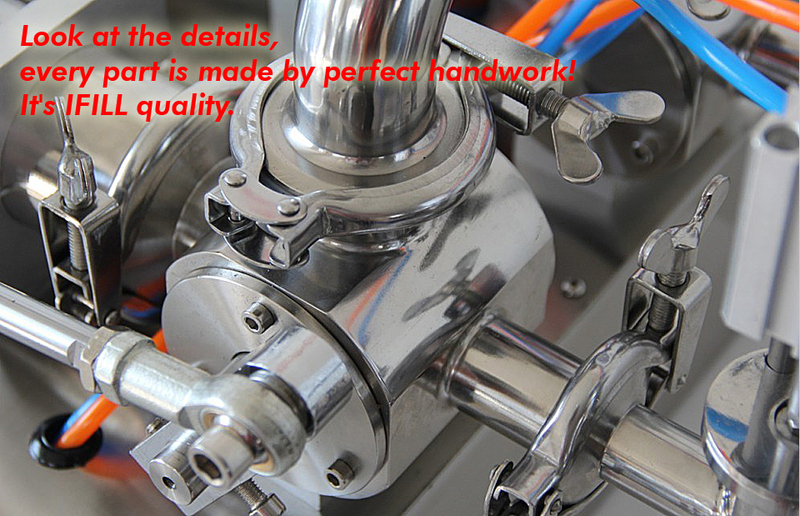 The adjustable clutch can effectively avoid the cap damage and reduce the wear and tear inside the plug. 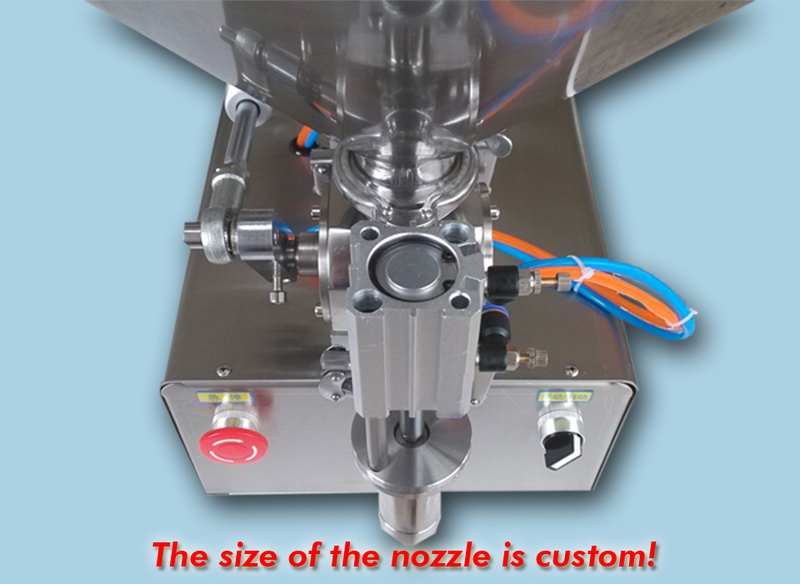 Once the cap is fully tightened, the machine automatically stops rotating head that you can cap the next operation. 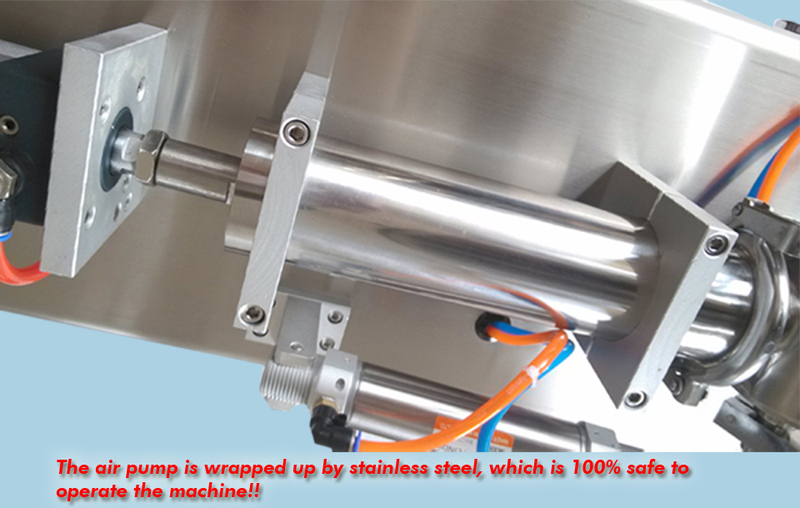 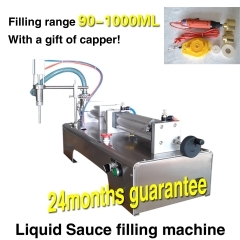 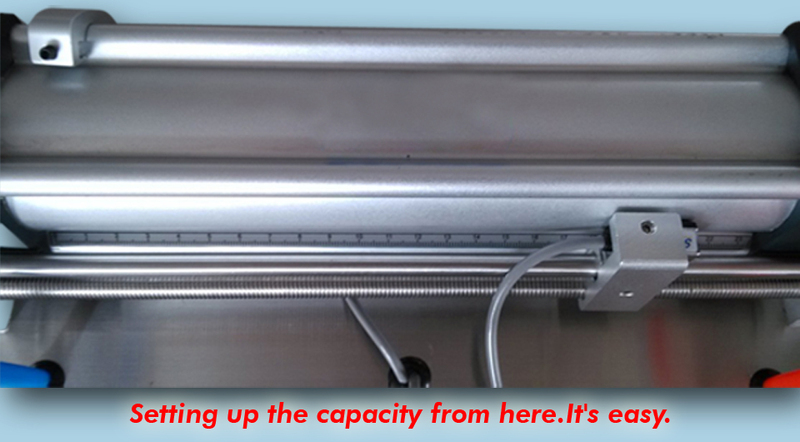 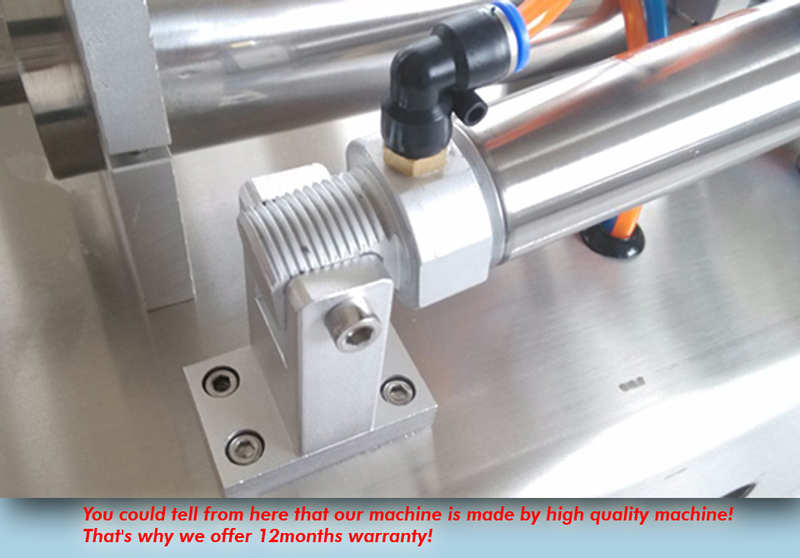 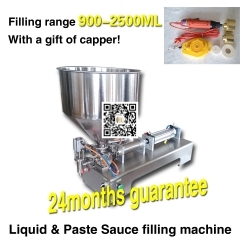 The capping machine includes host, aluminum capping head, and buffer. 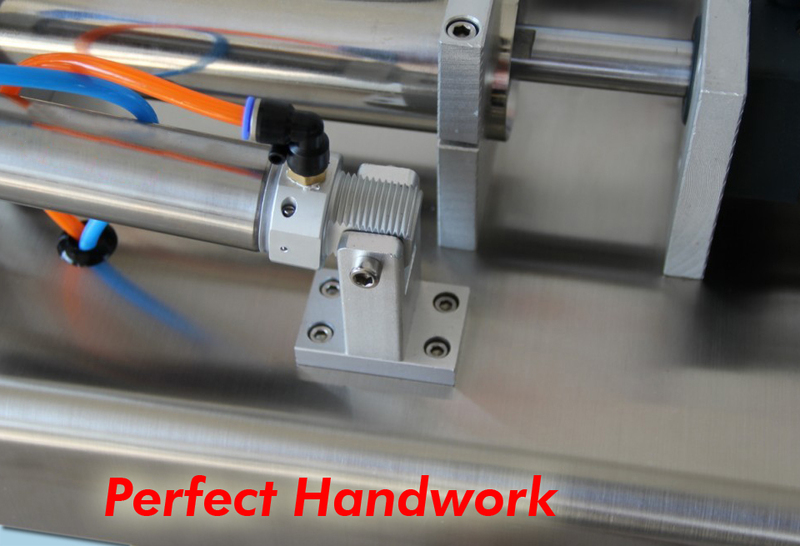 Easy To Assemble/Disassemble Pneumatic Parts. 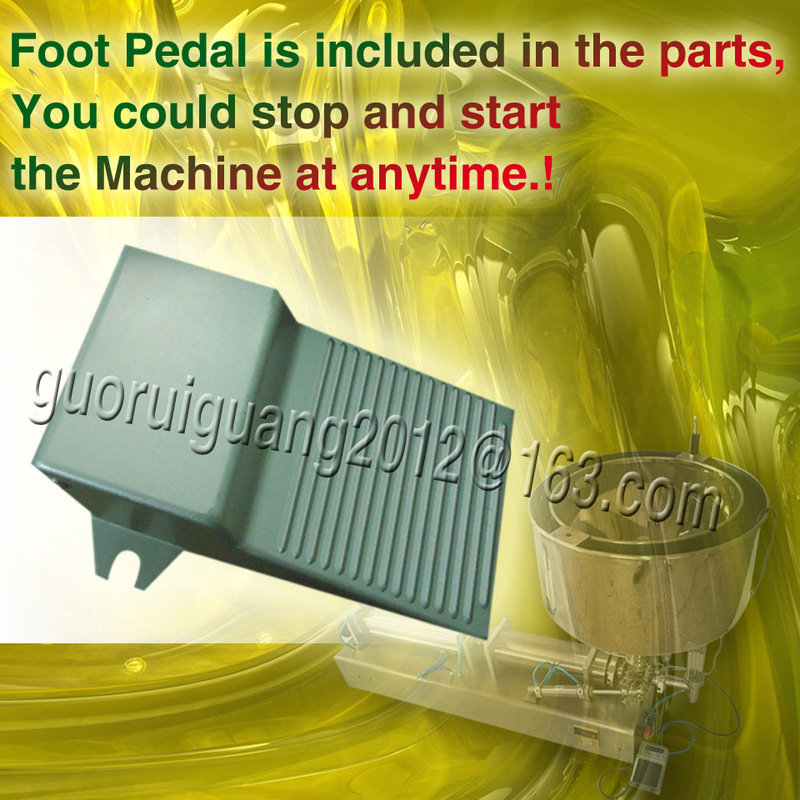 Please click here to see about the machine operation. 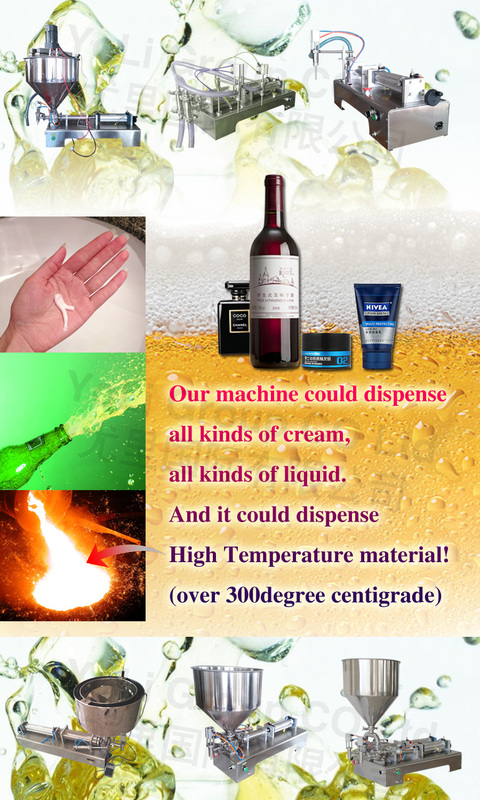 DHL, EMS, and UPS, FedEx are our choices. 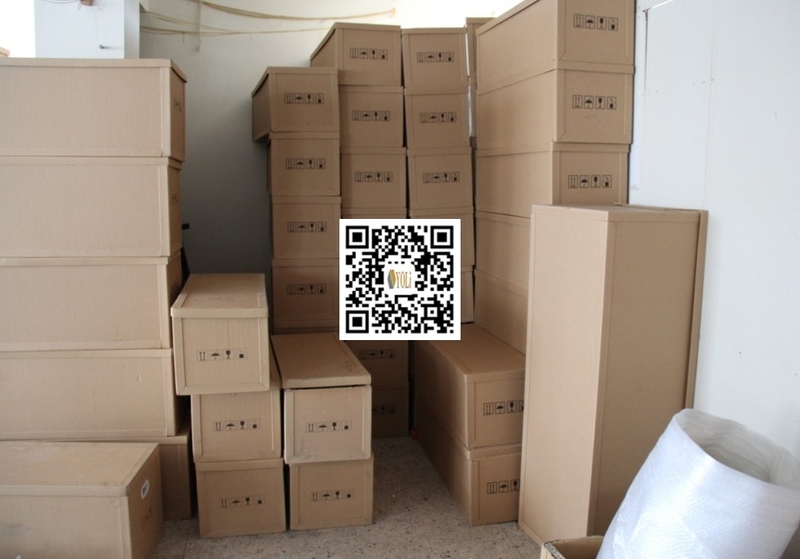 If you prefer other reliable shipping company. 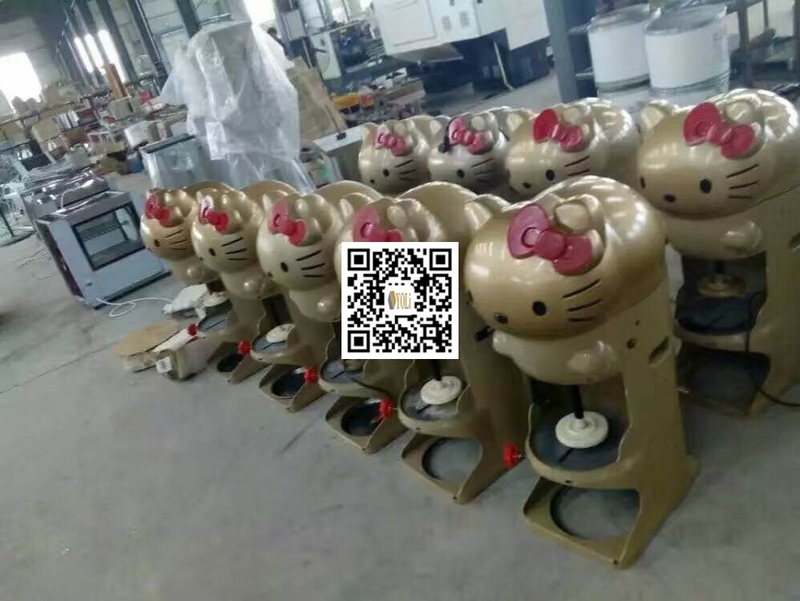 Please leave a message to us. 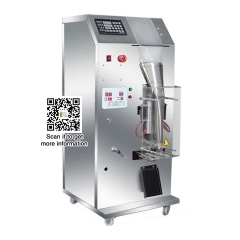 Bottle Filling Machine 900-2500 ml..
35L liquid quantitative fill machine for oil..
4 fill nozzles for liquid bottling machine..
4 fill nozzles for stand up pouch soy milk pa..